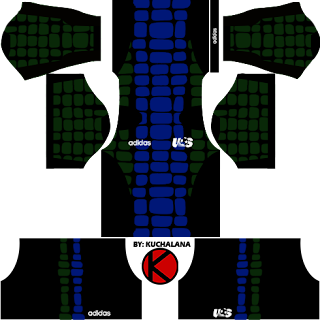 Get the United State (USA) Adidas kits for world cup 1994 for your dream team in Dream League Soccer and FTS15. 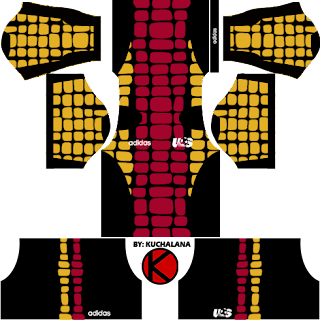 The United States came up with a unique jersey for that year. 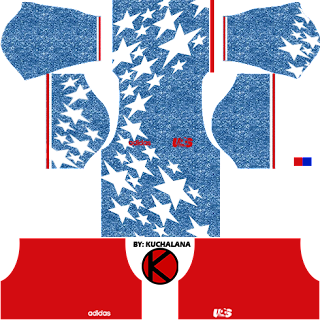 The jersey featured a denim print, oddly shaped floating white stars, and bright red trim, and it was made of 100 percent polyester. 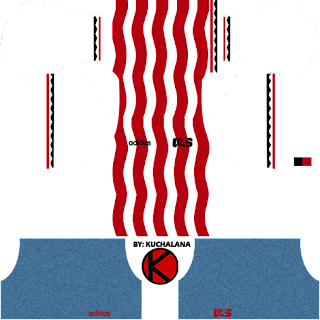 5 Komen untuk "United State (USA) Kits World Cup 1994 - Dream League Soccer"
Boleh tlg buatkan kit Man City taon 11/12 x?